Within five years, antipsychotic expenditures in Medicaid may decline to less than half their current levels because of the ongoing transition from mostly branded to mostly generic second-generation antipsychotic medications, according to an analysis, "Forecasting Medicaid Expenditures for Antipsychotic Medications," published online in Psychiatric Services in Advance. Eric Slade, Ph.D., of the University of Maryland School of Medicine and Linda Simoni-Wastila, Ph.D., B.S.Pharm., of the University of Maryland School of Pharmacy developed forecasts of expenditures on antipsychotics in calendar years 2016 and 2019 by looking at the estimated percentage reduction in Medicaid expenditures for risperidone from 2008 to 2011, when that drug was the only second-generation antipsychotic available generically. They used state-level aggregate data on outpatient antipsychotic prescriptions from 2008 to 2011 drawn from the Medicaid state drug utilization database. 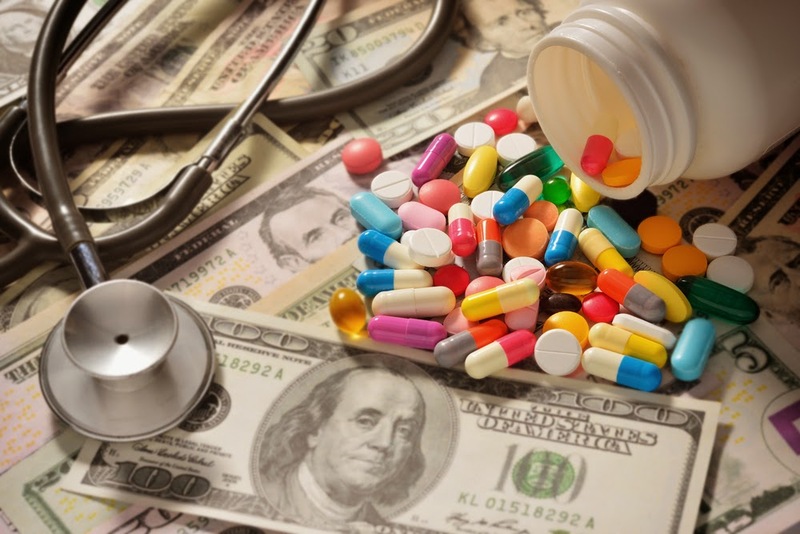 The researchers estimate that annual Medicaid expenditures for antipsychotics will decrease by $1,794 million (48.8 percent) by 2016 and by $2,814 million (76.5 percent) by 2019. Adjustment for variable prices of branded medications and changes in Medicaid enrollment only moderately affected the magnitude of these reductions, they say.